If you look really closely at the image above, you will spot my face. Yeah, that’s me running in Canary Wharf; the last bit of what was a very long day shooting with Adidas Runners for their run clubs content. It was ironic at the time because they didn’t pay us; we were given some basic kit and a pair of trainers in return for a ~12 hour day. And this was not long after I’d spent a 4 hour day shooting for a commercial for which I was paid ~£400 in addition to usage fees which to date have amounted to ~£2500. Fast forward to 2019, and I’m sitting in bed on a Sunday evening reading my Social Media Marketing textbook. I’m on Chapter 3 and so far all it’s been talking about are communities and tribes. 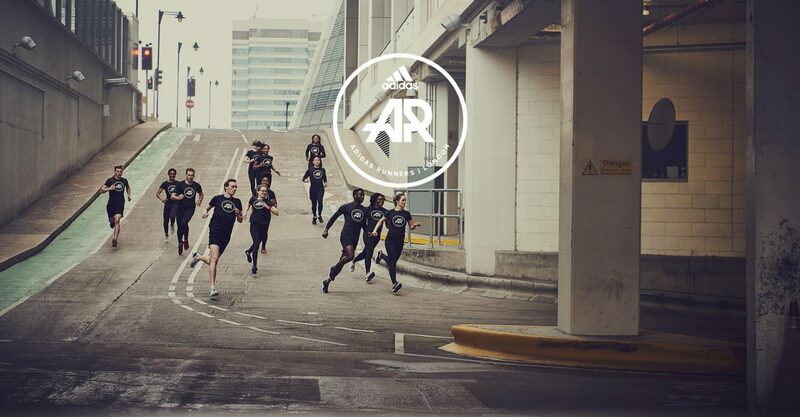 Trying to think of real life examples, I think back to Adidas Runners London and imagine, they are a text book example of a brand using the power of social media as a marketing tool. You know the saying that nothing in this life comes for free, right? Community Engagement (Badging, Milestoning) Back in my day of Adidas Runners, you’d bag yourself a t-shirt if you turned up enough to get recognised. But more recently they launched a collaboration with Runtastic app where you can log your attendance. So now, you get rewarded at various milestones. That t-shirt gets earned from 5 events. 15 events and you get a bronze shoe tag. Social Networking (Emphasising) At each and every run, there is the opportunity to test out the product by running in a trial pair of shoes. That, along with the online community itself is Adidas “lending emotion or physical support for brand-related issues”. 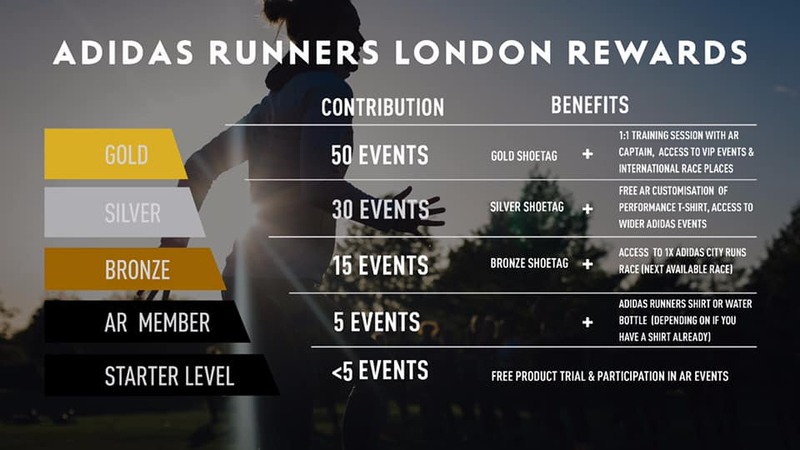 Impression Management (Evangelising) I kinda think that Adidas just facilitate this really well through providing imagery from each and every event. This allows community members to share good news stories about the brand to non community members. This one is a really fascinating one; or it might just be me geeking out cos who knew social media was so deep! According to the book I am reading, there are four different roles that can be observed. First up, there are those who have a low level of participation. I’m presuming that these are the peeps who always consider going and kinda never make it. Then there are active members and “practitioners” in the middle who precede the devotees. The devotees have extremely high level of involvement and emotional attachment to both the community itself and the brand. So the people that live for attending the runs, the ones who get promoted to be crew members (unpaid run club lead assistants), or to pace the bigger races. The Ride or Dies. At the end of the day, all of this leads to brand loyalty… and profit for Adidas (lets be real, okay?!). 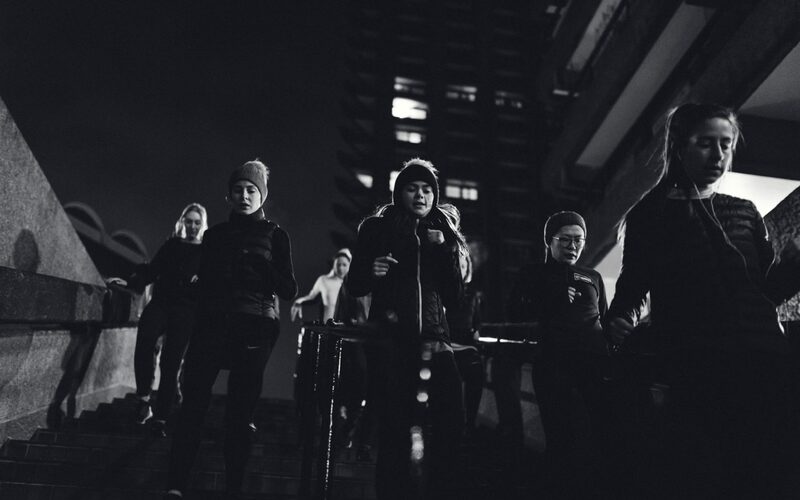 There are so many examples I could take from the Adidas Runners London group. Another study suggests the roles are more along the lines of ‘creative posters’, ‘brand warriors’ and ‘moderators’. Moderators are those in the community who focus on the enforcement of the rules and create a welcoming environment for new community members… you know them right? The one’s who will always comment to say “welcome” etc. The book says brand warriors focus predominantly on disseminating cultural knowledge about brand values, traditions and history; in this case, prob about which Adidas shoes are the best, where and when the runs take place, how you get yourself a t-shirt. In this day and age, marketing is no longer just about selling a product that solves the problem of a customer. We all want an experience when we purchase a product… like going into Topshop Oxford Circus and there being a live DJ, or Lululemon who host yoga classes in their retail spaces. Another study came up with seven different roles that consumers can play when co-creating value with a brand. And one, Exits, I think describes me well when it comes to Adidas Runners London. The roles of Exits is described as exiting the brand relationship as customers – but not the community. That’s me; still in the group and reminiscing about the days I was a part of the squad lol. The management implications that the books suggests are to understand the main concerns that lead to exit and look to alter its behaviour and product / service offering to prevent exit. To be honest, in my own personal circumstance, it all became too much when the Monday evening run started moving to random locations every week. I’ve never been prepared to travel to certain parts of London and I didn’t have the level of brand loyalty nor was there any appropriate reward that would make me want to travel to Battersea (as an example). This meant that it didn’t take long for me to stop going, to stop wearing adidas running shoes, and to stop being engaged in the community. But honestly, who gives a sh*t! What about this role – the Non-Entry; they don’t actually ‘consume’ the brand but enter the community because of emotional bond to the main brand. So they either love Adidas and don’t even run or I’d also say those who don’t wear Adidas but love the run club. The whole Adidas example I’ve used here is a pretty positive one; kudos to them for creating such an engaged community to build the brand. I love getting involved when the opportunity arises; Thanks to Sports Direct Running I got to run the Fulham 10km, and thanks to FitBit I got to run the One Hour event! …but it doesn’t always work in a brands favour when consumers have high stakes in value creation. 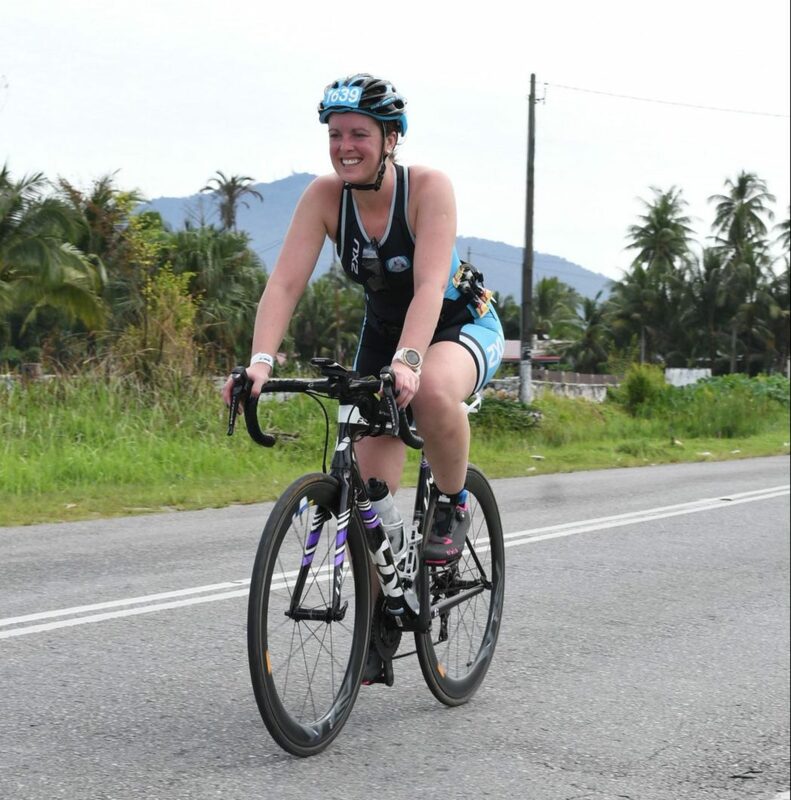 Look at the recent IronMan faux pas where they launched an IronGirl 5km with a pretty pink / purple butterfly logo *hangs head in shame for them*. It didn’t take long before management took onboard all the opinions that were voiced and changed the event to a 5km night run for all genders. Or how about the time that Great North Run organisers announced Herbalife as their official nutrition partner? Or when Women’s Running Magazine announced that Herbalife won Nutrition Brand of the Year 2018 (erm, okay then. You just need to read the comments!). Adidas are still all up in there! …I feel like when people check out your profile they are consciously or subconsciously looking at the brands you consume. They either need to resonate with you or aspire to be like you, huh?? I’m personally unlikely to follow someone who just shops luxury… I don’t have the budget and even if I did, I wouldn’t choose to be living a life of expensive handbags (each to their own). Anyway I digress. I do have to conduct some kinda social media marketing experiment for this module and write it up. Sadly I can’t just hand this blog post in! But when I’ve completed that, I’ll prob shorten it and post on here aaannd if I hit up any more chapters that inspire me to write, write, write… I will be back chatting the business of fitness! Can you see yourself in any of the roles I’ve described in this post? Or other brands that smash the social media game / online community thing? !